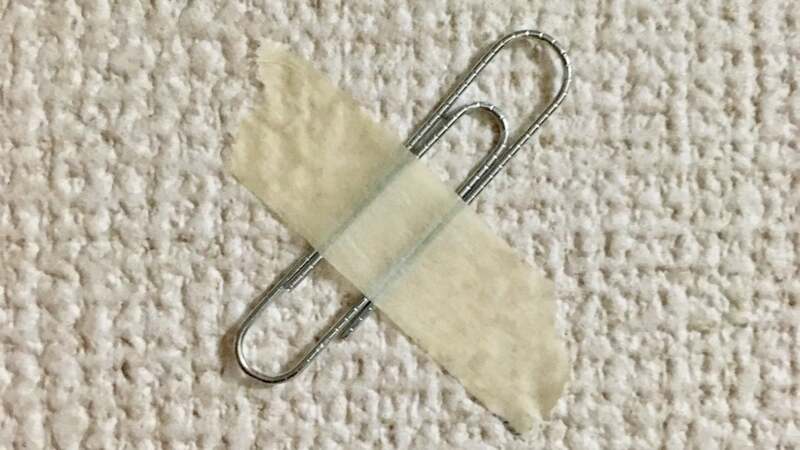 If you want to put up some sweet posters, but you're in an apartment where you might get charged for damages, this method incorporating small magnets is worth a try. No more nasty holes in the wall. That's it! This method is more ideal for smaller posters as the weight of a massive movie poster might be too much for the tape to hold, but it still might be worth a shot if you use some really strong tape and powerful magnets. Tape will rip paint off.